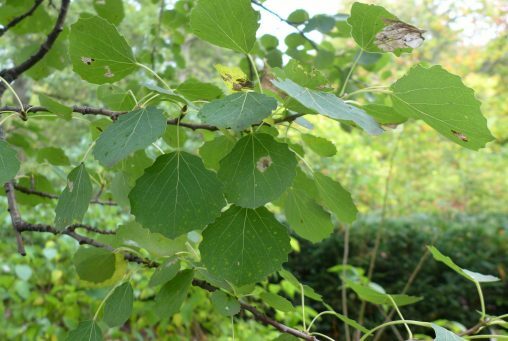 The aspen is native throughout the cool and temperate regions of Europe and Asia, and has the most northerly distribution of those trees native to Scotland, occurring in Shetland out of the way of grazing animals. The lime is native across much of Europe and into western Asia. In Britain it is thought to be native up into northern England, with populations further north introduced. 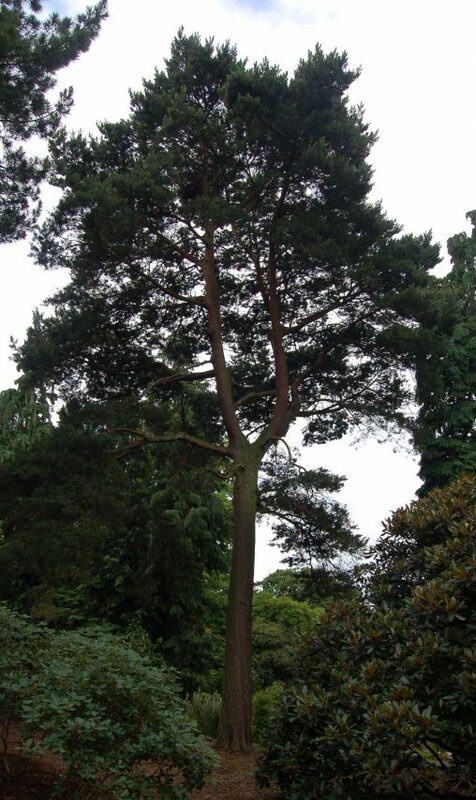 The Scots Pine is one of the most wide spread pine species, with a range extending from north China to western Scotland. 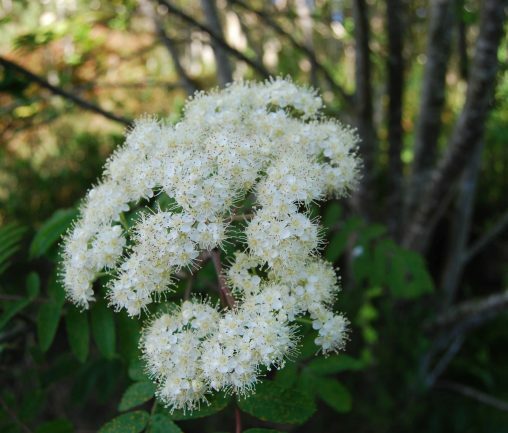 The rowan is also known as the mountain ash, as its leaves resemble those of ash (Fraxinus excelsior). It is found throughout most of Europe, parts of Asia and northern Africa. 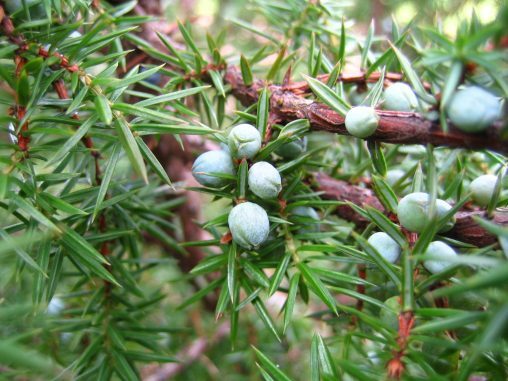 Juniper is a shrubby conifer, with a wide range throughout the cooler regions of the northern hemisphere. Native to northern Europe and northern Asia it flourishes along streams and on woodland edges, tolerating quite poor and limey soils. Gean is native to Europe, north west Africa and west Asia. 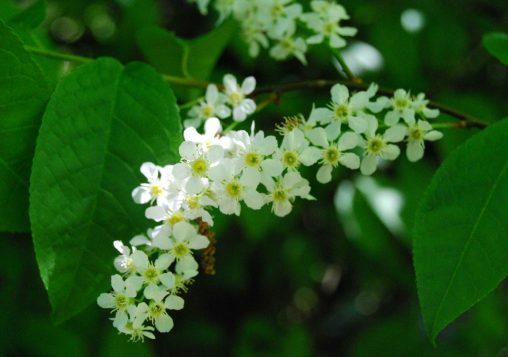 In Britain it grows in deciduous woodland and is easily recognisable in the early summer, when large clusters of white flowers cover its branches. 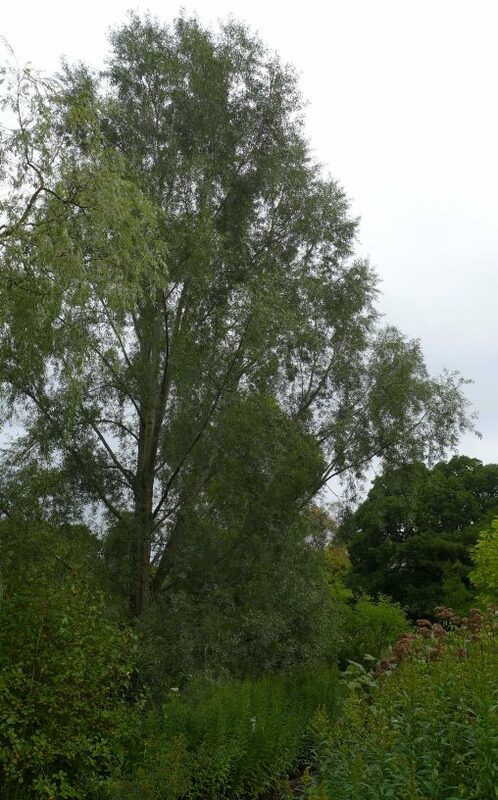 Willow is native throughout Europe, and western Asia. 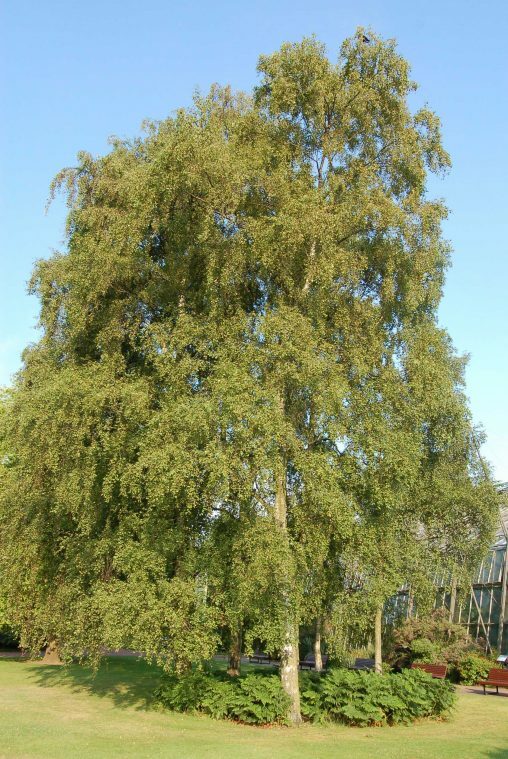 There are numerous species, many of which are known as willow, with more than a dozen in Scotland. 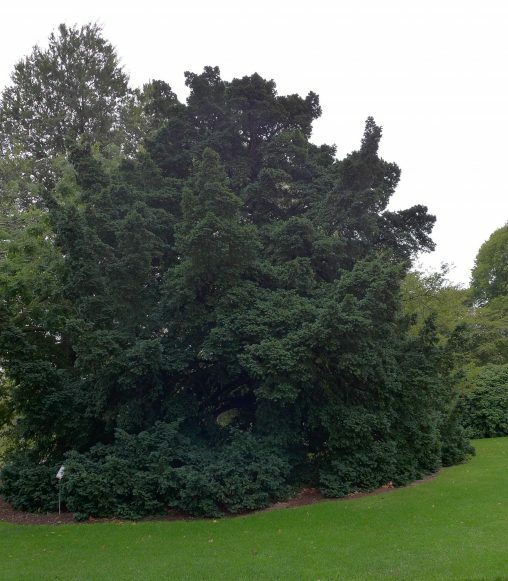 The evergreen conifer Yew is native to Europe and Asia Minor. It can be very long-lived, with reports of trees reaching thousands of years old. The birch is native throughout Europe, and can be found more widely as it is an attractive tree frequently used in gardens and parks. 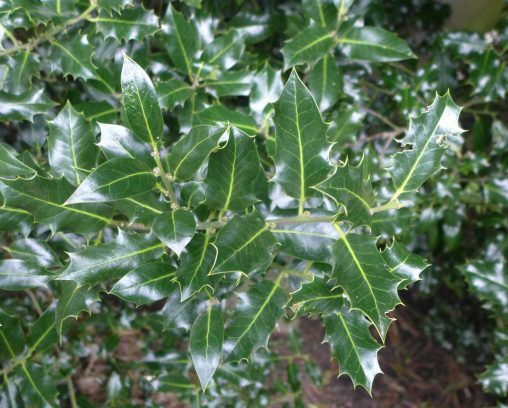 Holly is native to western and southern Europe, and is perhaps one of the most easily recognisable of those trees native to Scotland. 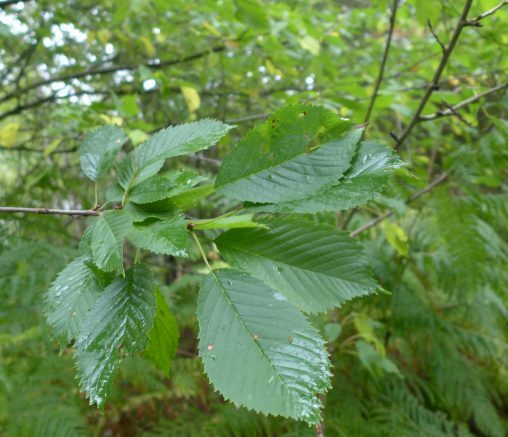 Elm is native across large parts of Europe and western Asia. 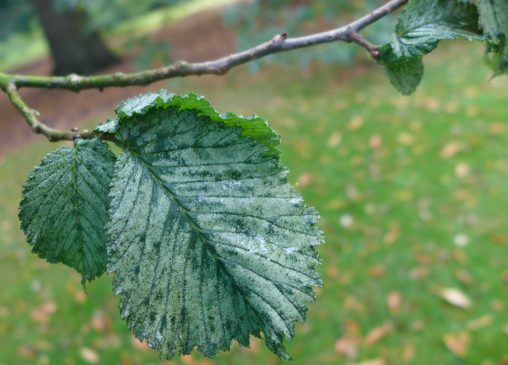 In Britain many large specimens of Elm have been lost as a result of Dutch Elm disease, with few populations, including those in northern and western Scotland and Brighton, escaping the destruction it caused. 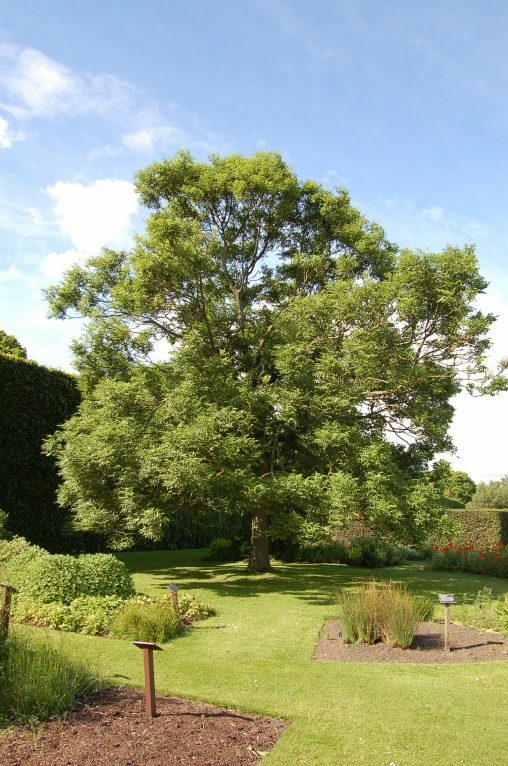 Ash is native to most of Europe, and is one of the commonest large trees in Scottish woodlands, growing 25-30m in height. The Common Ash can be distinguished from other species by the black leaf buds which are present during the winter. 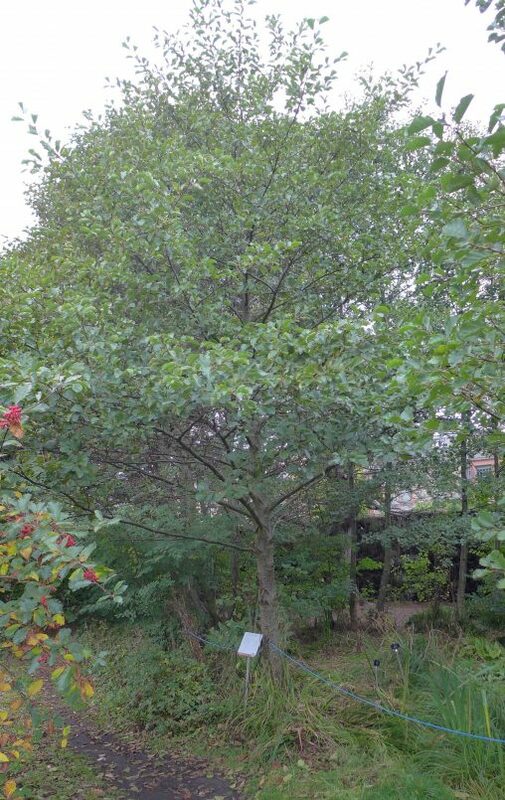 Alder is found in wet places and has a wide native range through Europe, west Asia and north Africa. It is a pioneer species of wet and marshy land, helping to open up water-logged soils and stabilising river banks, allowing other species to colonise these areas. 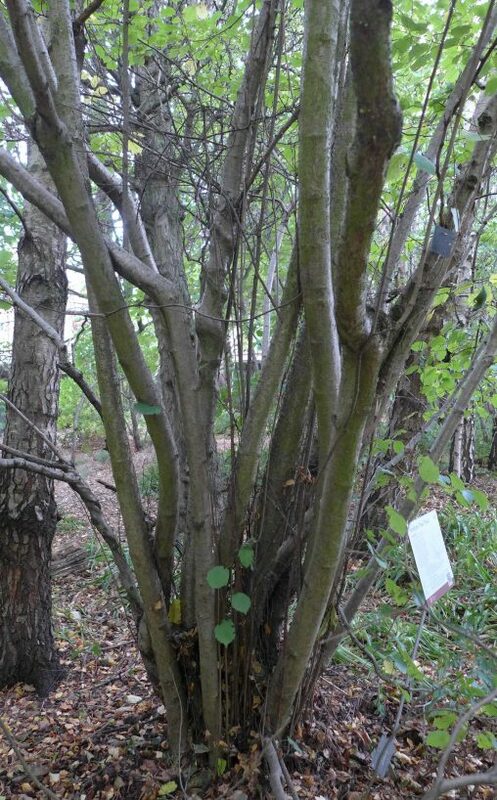 Hazel is a small shrubby, multi-stemmed tree, found throughout Europe and west Asia. 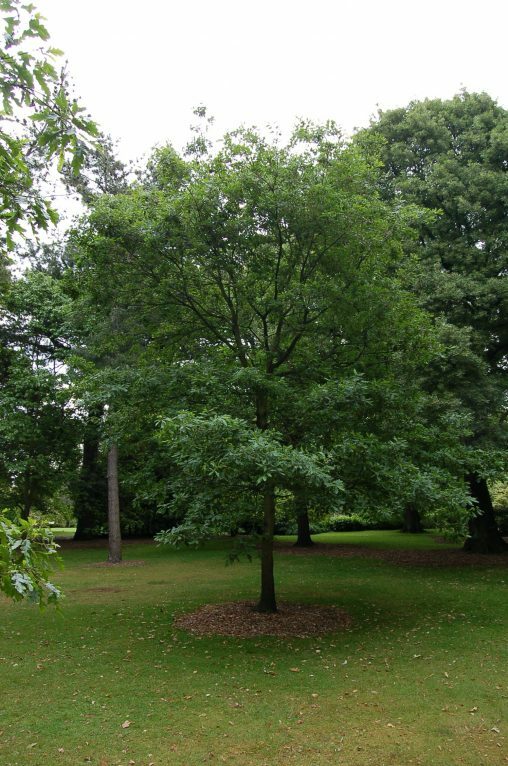 The sessile oak is native to Europe and Asia minor. It is the dominant tree of the Atlantic (west coast) woodlands in Scotland, these are temperate rainforests supporting a wide variety of species, including large numbers of lichens. 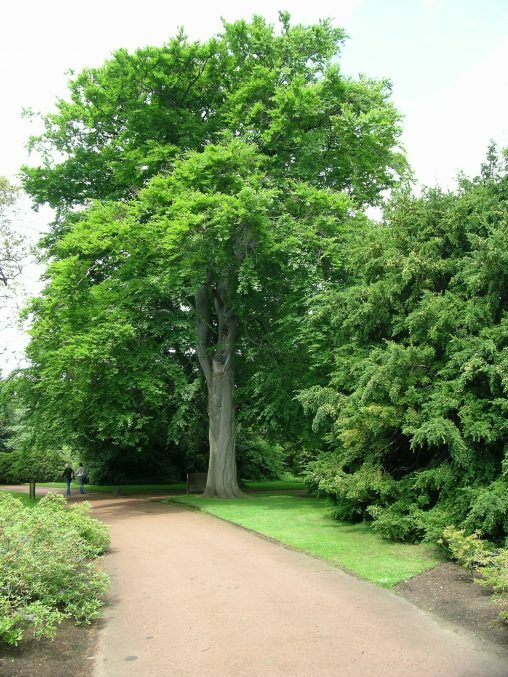 Beech isn’t native to Scotland as its range only reaches into Southern Britain. 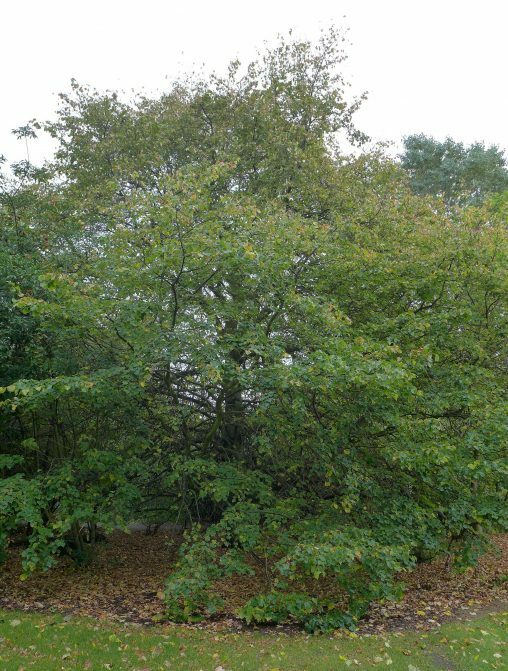 It was introduced to Scotland as it was planted widely for ornament and shelter, so can often been seen in woodlands, estates and field margins. 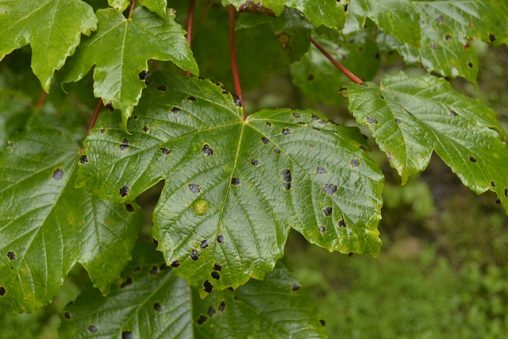 Whilst sycamore is a common sight in Scottish woodlands it isn’t a native species and was introduced from Europe, possibly by the Romans. 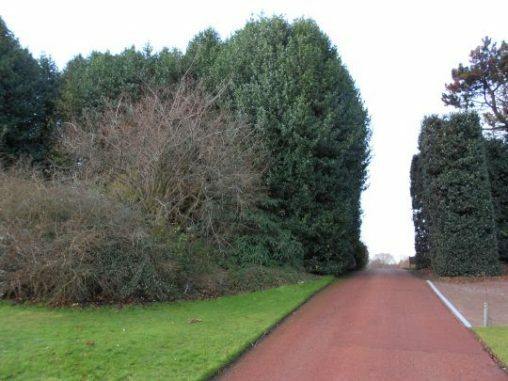 This trail showcases examples of eighteen of Scotland’s most significant woodland trees. A tour of these maturing specimens will take the visitor on an informative circular wander around the Inverleith Garden.